A new doc looks at the dedicated fanbase of the horror franchise. 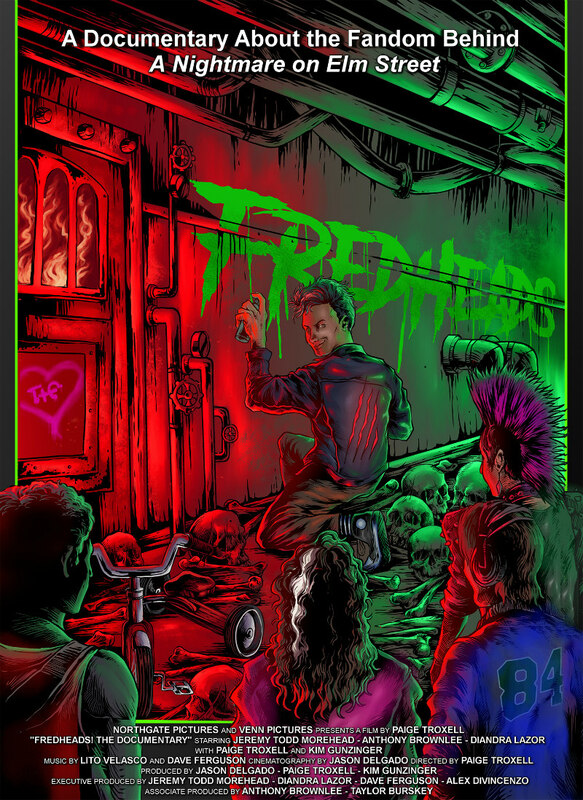 FredHeads is a new documentary that focusses on those fans obsessed with Wes Craven's A Nightmare on Elm Street and its sequels. Interviewed for the doc, along with a host of fans, are actors and filmmakers associated with the series, including Lisa Wilcox, Robert Kurtzman, Tuesday Night, Miko Hughes, Danny Hassel, Andras Jones, Toy Newkirk, Kelly Jo Minter, Ricky Dean Logan and Mick Strawn. 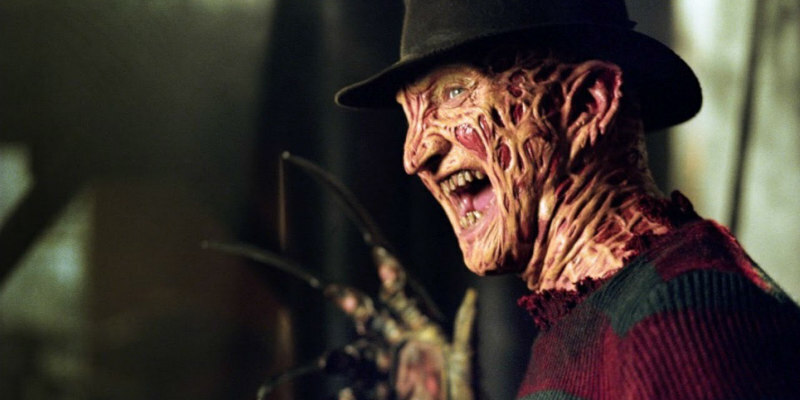 A fan of the series herself, director Paige Troxell says "In my darkest times I have turned to Elm Street. It is a survival story, it is my best friend, it is my comfort, and it is my home. I knew that there were others out there who saw this film for more than just the typical slasher. It is my goal to bring to life each and every story; to show the world that this community stands together, that we are a support team for each other." An indiegogo campaign has been launched to complete production. You can contribute here and avail of unique perks.